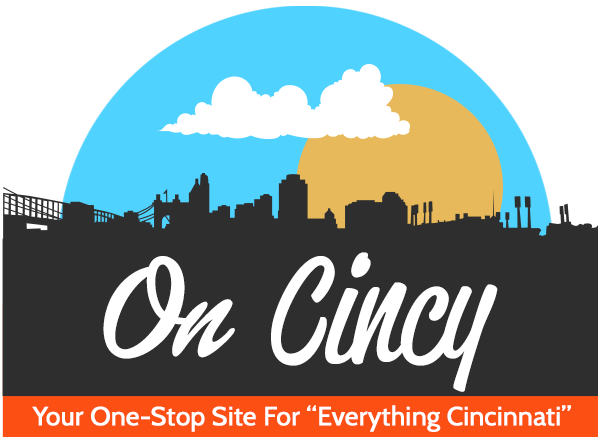 Home » Articles » Local » It’s Onesie Bar Crawl Time! It’s Onesie Bar Crawl Time! Winter is usually the time where all we want to do is sit inside in our Onesies, stay warm and wait for spring to come. But not anymore! EpicEventz presents Onesie Bar Crawl this Saturday Dec 1 from 4 – 10 p.m. throughout Columbus! Get up off that couch and join friends in your Onesie as you mingle through multiple bars enjoying exclusive drink specials and making tons of new friends! 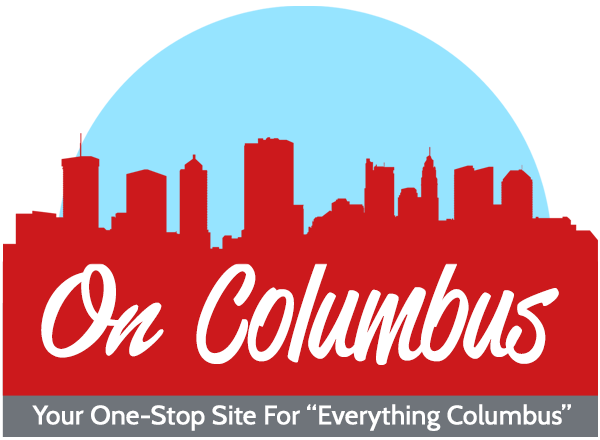 Bars include: Callahan’s Columbus, Novak’s Tavern & Patio, BBR Columbus, Dahlia Nightclub and The Half Pint. -Incredible drink specials during the crawl. -Hundreds of crawlers staying warm, looking comfy, and having a blast. Purchase your tickets today at https://www.eventbrite.com/e/onesie-bar-crawl-columbus-tickets-50014471631. 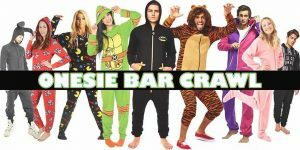 For more information on the Onesie Bar Crawl, visit https://www.facebook.com/events/303189627143104/. This will prove to be the most comfortable bar crawl you’ve ever experienced!